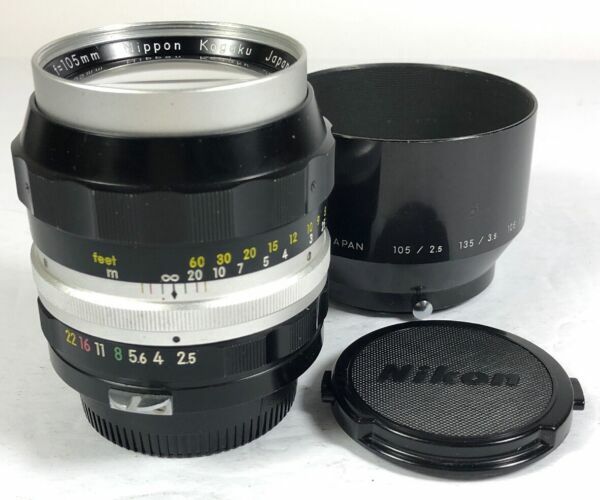 Pre-owned Nikon Nikkor 50mm f1.8 AI lens serial no:1997714, in near mint collector condition, as good as you will ever get, optic has no fungus, separation, scratches or haze. Tested fully working. Come with UV filter, Nikon front and rear caps. Focus is smooth.